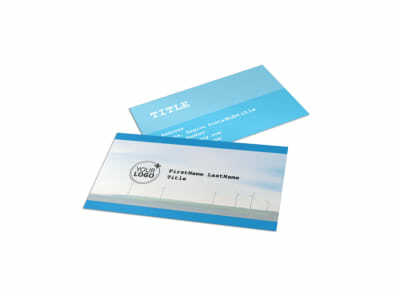 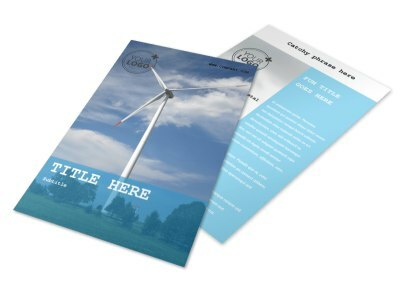 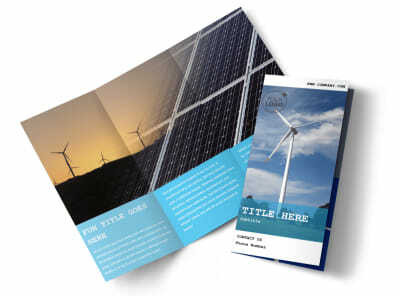 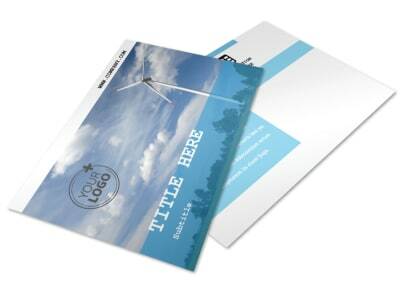 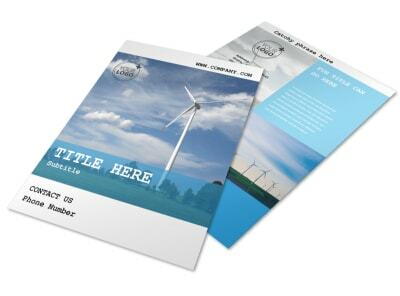 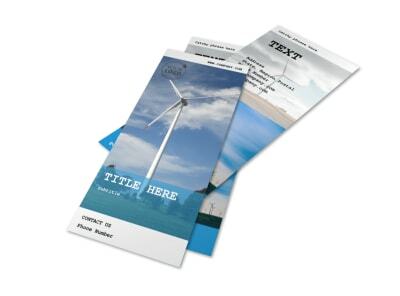 Customize our Wind Farm Brochure Template and more! 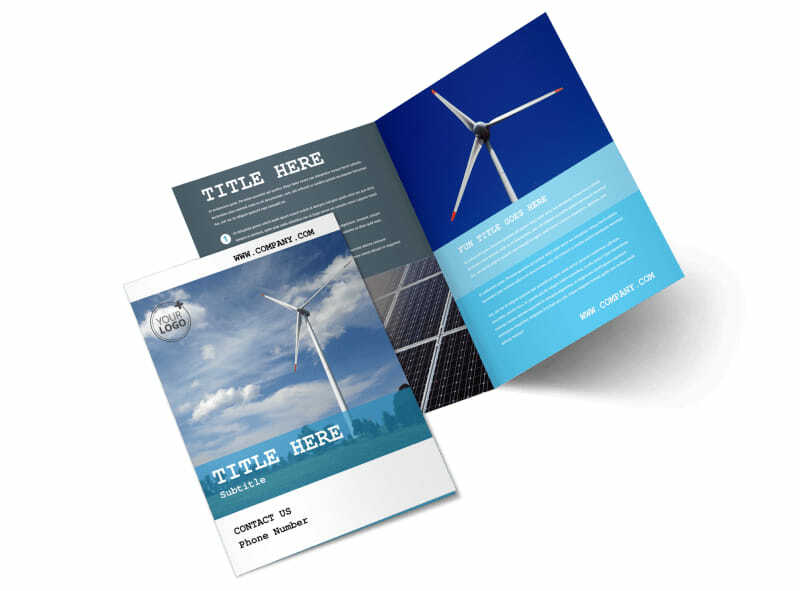 Educate the public on the benefits of solar energy harnessed by wind turbines with wind farm brochures detailing how wind farms work. 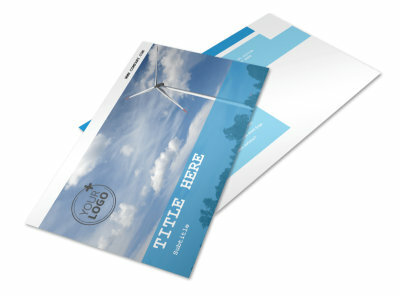 Customize a template using our easy online editor by adding images of wind turbines and your personalized text, changing the color theme, and more. 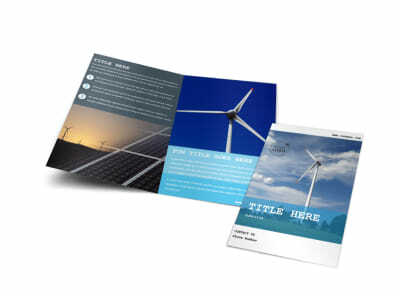 Get started educating the world on alternate forms of energy today.